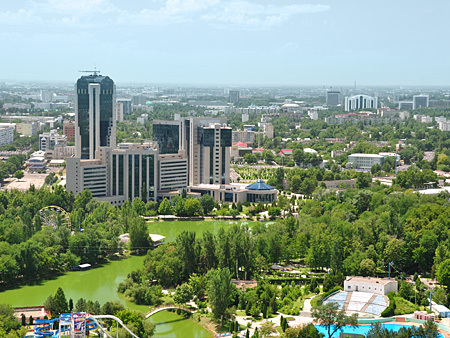 This wonderful city is an embodiment of that modern elegance, intrinsic to many world's capitals, but at the same time, as an oriental city, Tashkent has its own inimitable coloration. The medieval buildings, as though leapt from the pages of old-time oriental fairy tales, daintily agree with fine European architecture, left from the time of the Turkestan general-governorship, standard concrete "boxes" of the Soviet era and, finally, sparkling large apartment houses made of glass and concrete - buildings of modern business-centers and banks as an evidence of a new epoch of Independent Uzbekistan. 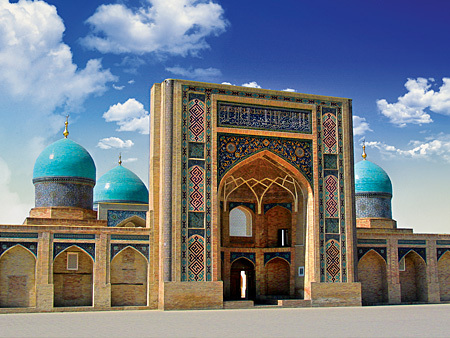 As it is common for all ancient cities, Tashkent managed to preserve an old part of the city. 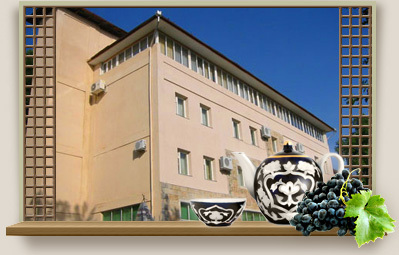 Its most picturesque places are located in the region of Chorsu market and Sebzar residential block. The center of the Old Town is considered the Khazret-Imam complex. It includes the St. Kaffal Shahi imam Mausoleum, Islamic Institute named after Imam al-Bukhari, Spiritual Administration of Muslims of Uzbekistan, Jami mosque. Opposite to the mosque there is the Library of the Spiritual Administration, which holds the Osman's Koran (the VII century). One of the places of interest is considered Tashkent underground. All the stations have their inimitable architectural appearance: marble and granite facing, colonnades, colourful bas-reliefs, ganj. Three underground lines connect eastern, western and southern parts of the city and play an important role in the city's transport system.